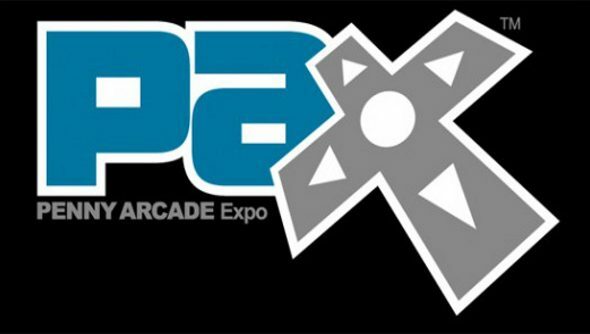 If you can’t make it to PAX, which you will no doubt know is opening its doors tomorrow, then you might as well stay at home and play some games. To assist in this noble endeavour, two bundles have been released – one on Steam and the other on Humble Bundle – filled to the brim will indie treats. Hopefully, your weekend is looking less gloomy. On Steam, there’s the Indie Megabooth Sold Gold Collection, which bundles together the likes of Monaco and Hotline Miami, six games in total, for £14.99/$19.99. That alone should keep you busy for the next three days. But in case you can’t focus on any single thing for more than 15 minutes, there’s the PAX 10 Humble Bundle to keep you stimulated as well. Pay what you want and get Badlands, Solar 2, Jamestown and Containment. Paying more than the exceedingly low average (right now) of $3.20 will see Fez and The Swapper thrown in to boot. If you’re feeling a bit more generous, you could spend more than $15 and unlock Life Goes On and Cannon Brawl Early Access too. If you’re not a fan of Early Access stuff, fret not, because Cannon Brawl properly launches on September 19th. 14 games for 35 bucks sounds pretty good to me.